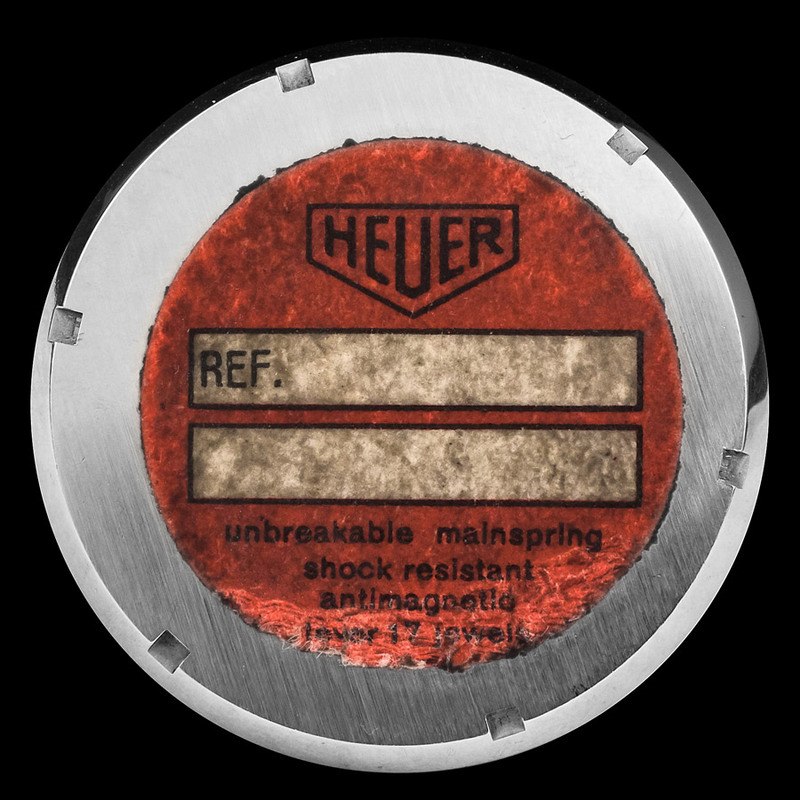 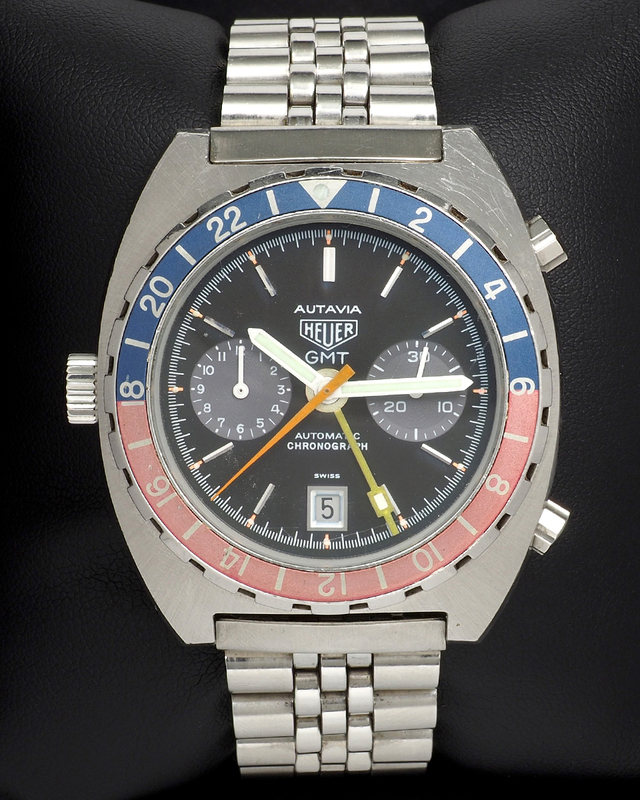 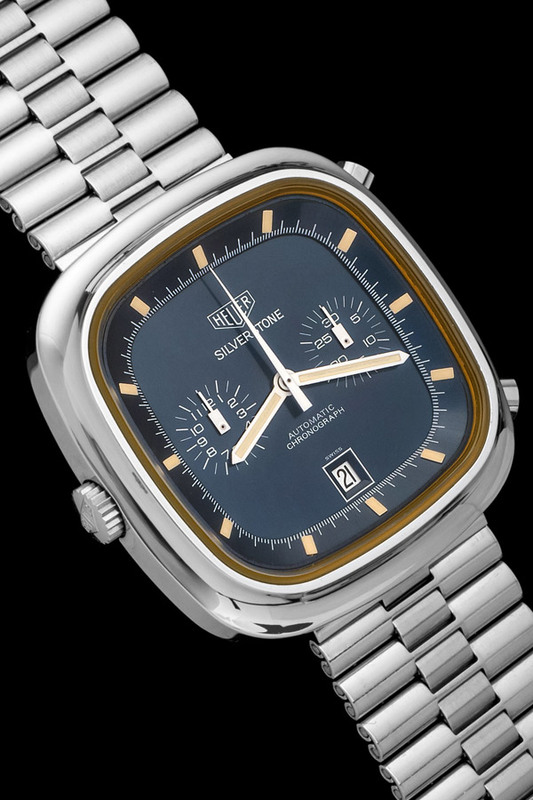 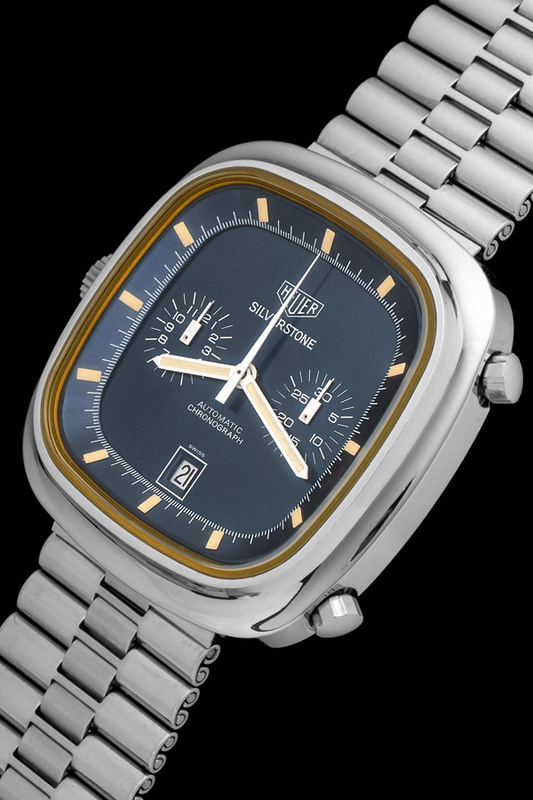 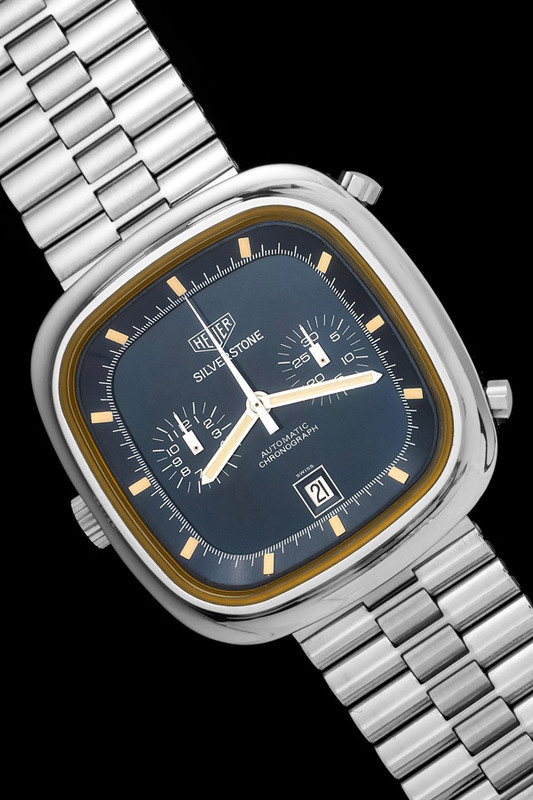 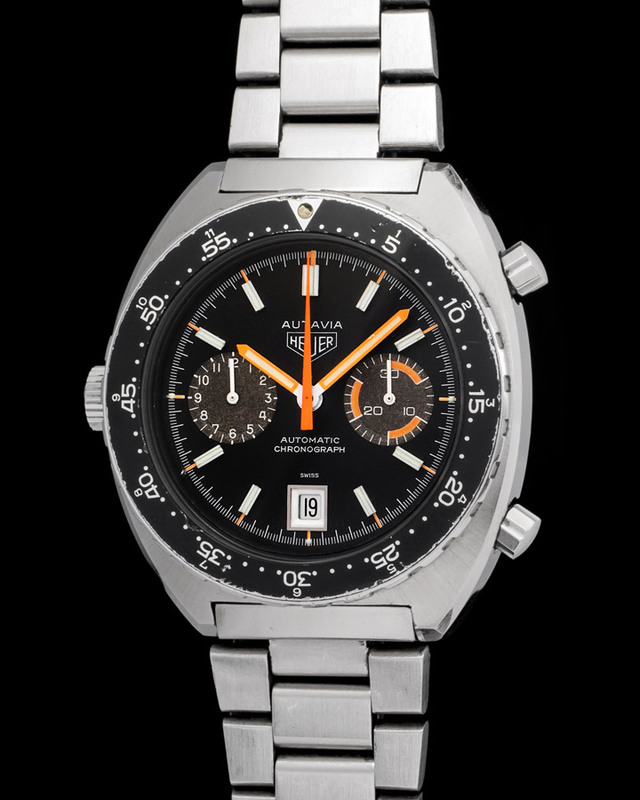 The Heuer Silverstone is an important chronograph not given its proper dues. 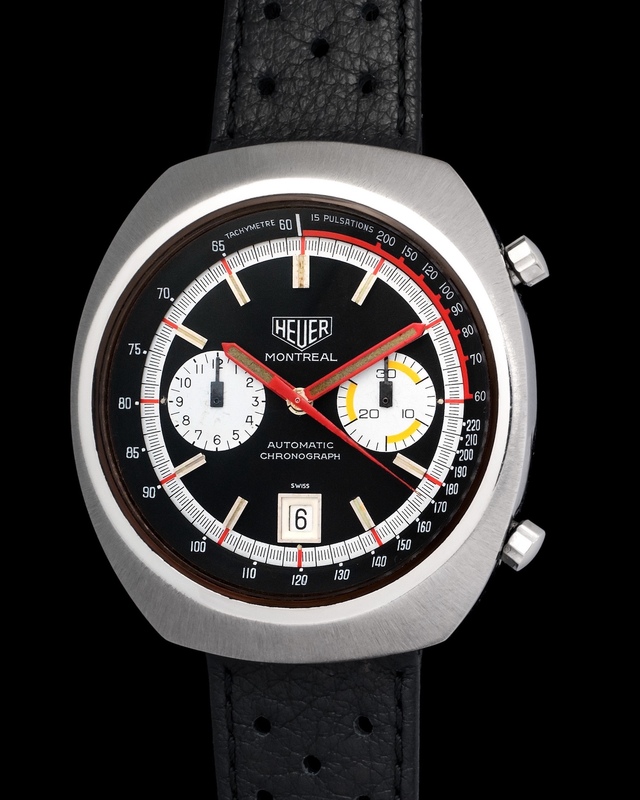 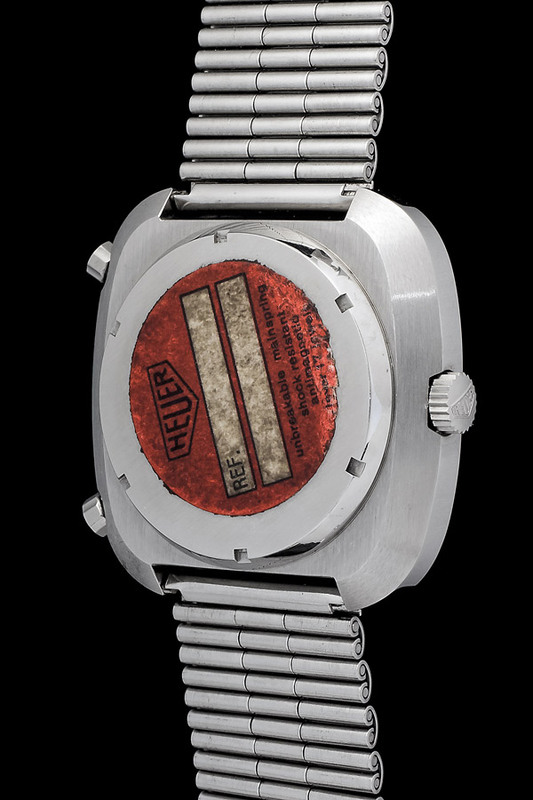 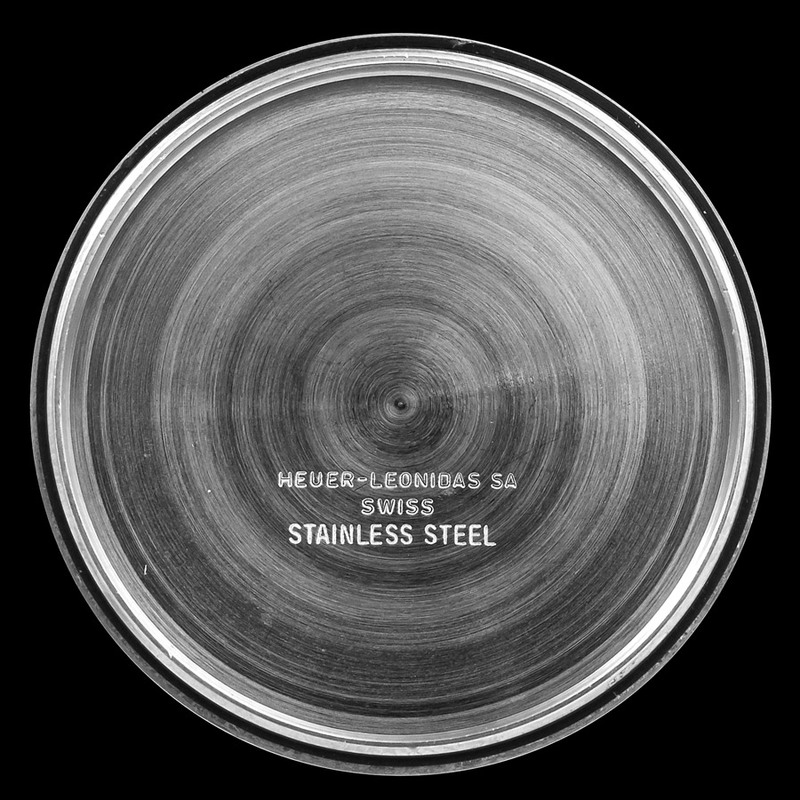 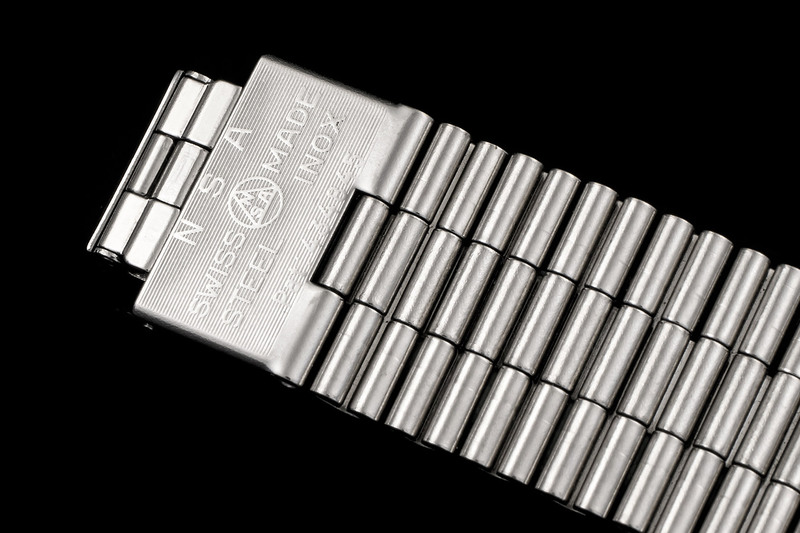 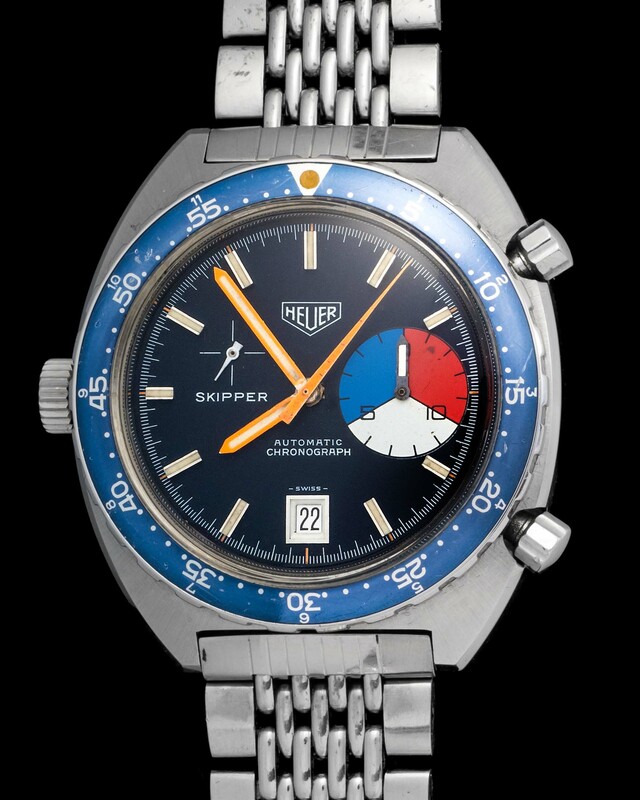 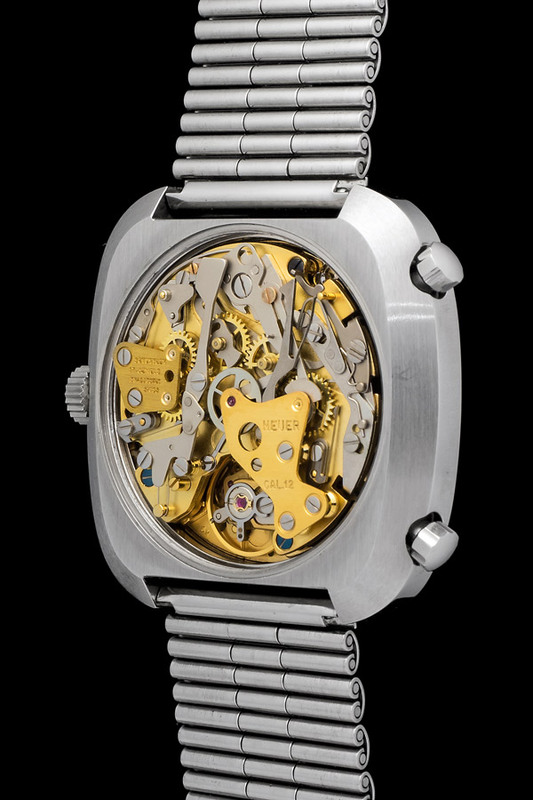 This watch was launched to follow the famed Monaco. 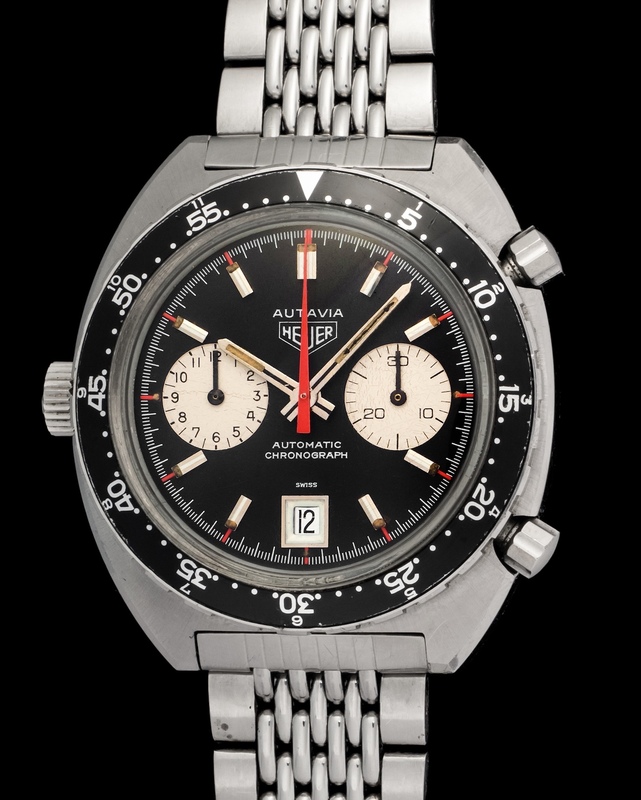 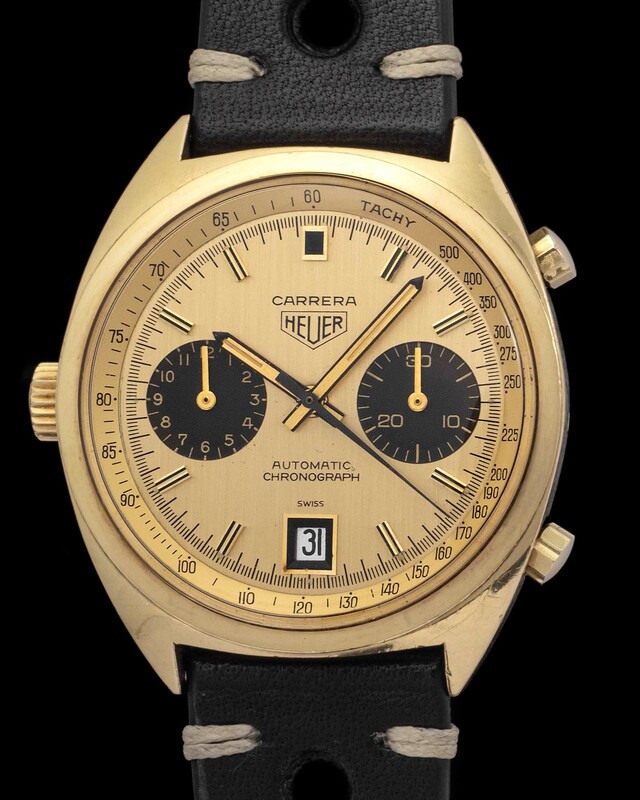 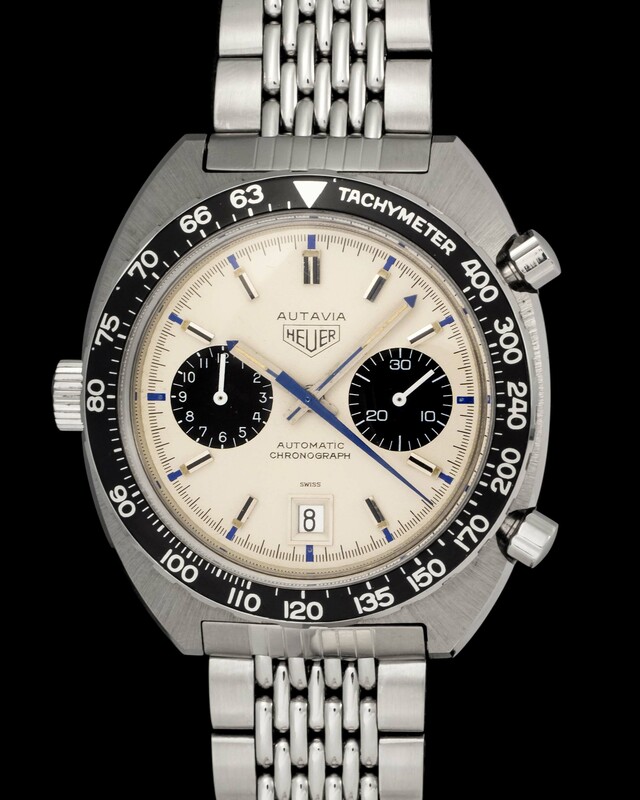 By the look of the case it is clear to see the resemblance between both chronographs. 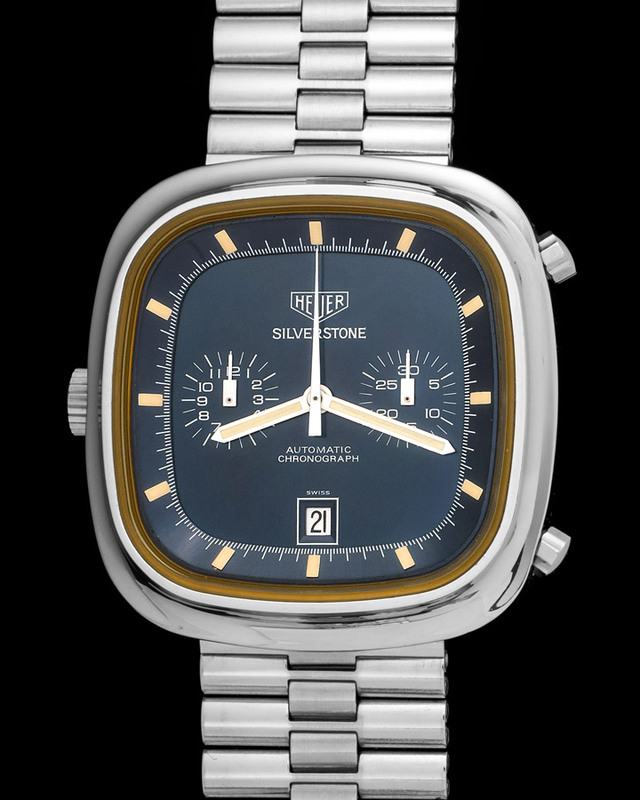 This particular Silverstone is in new old stock condition and fitted with a beautiful blue dial.